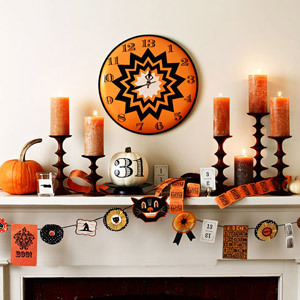 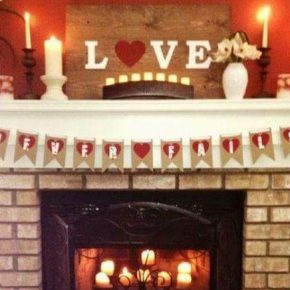 The mantel can get very festive regardless of what occasion it might be. 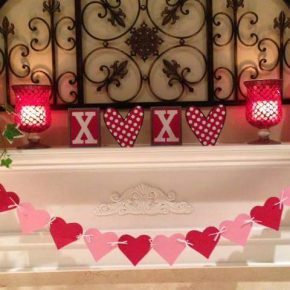 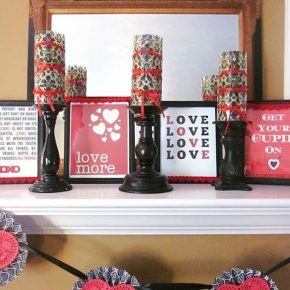 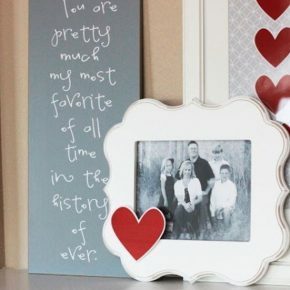 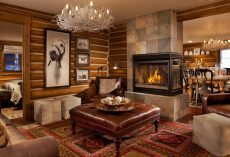 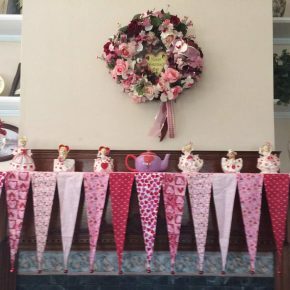 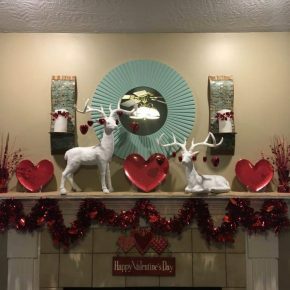 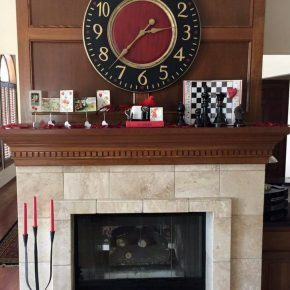 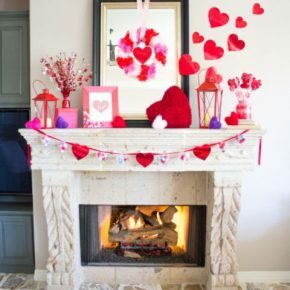 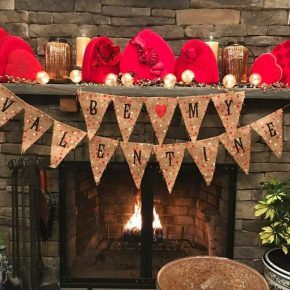 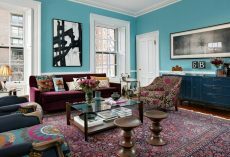 On Valentine’s day it’s a great time to decorate the mantel and make it romantic with using hearts, flowers and other Valentine’s day decorations. 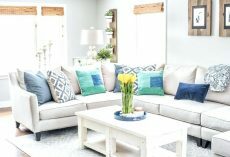 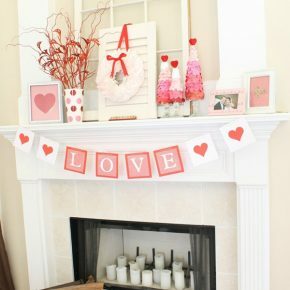 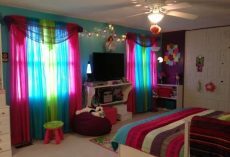 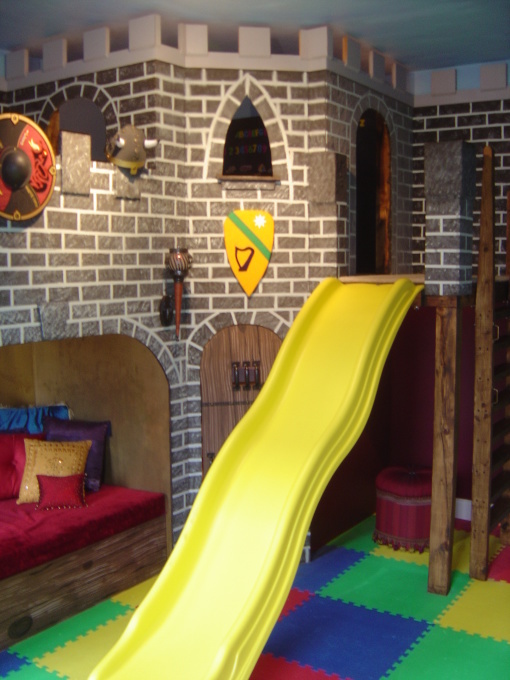 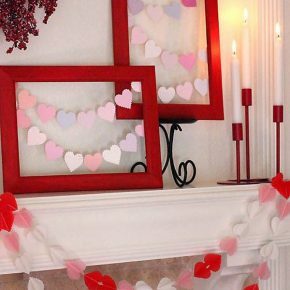 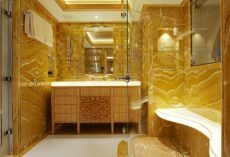 Other ideas include DIY Valentines day crafts for the mantel such as handcrafted wreaths. 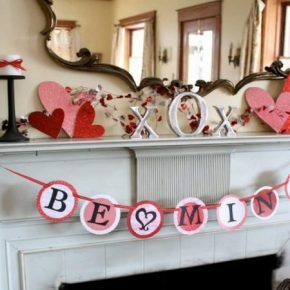 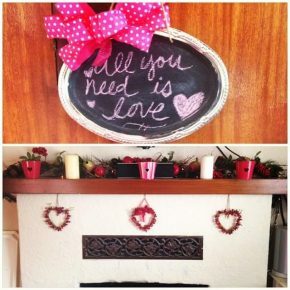 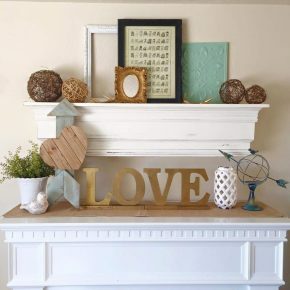 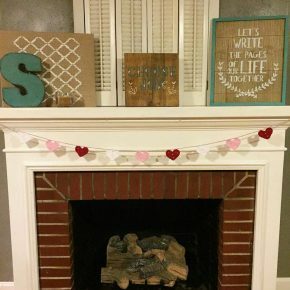 Decal with romantic words coming down is another way to spice up the mantel for this special day. 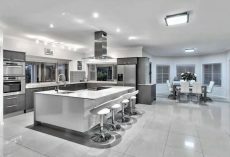 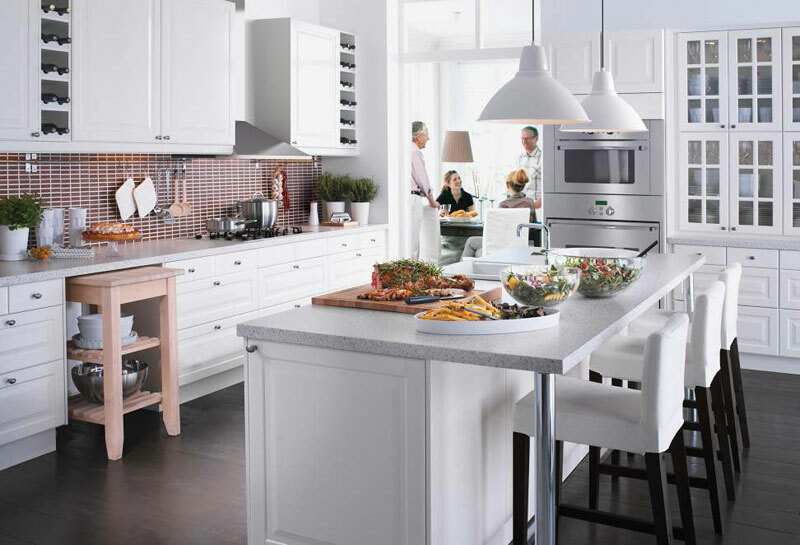 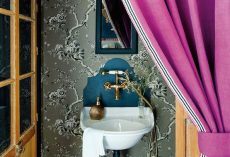 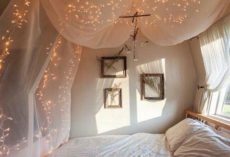 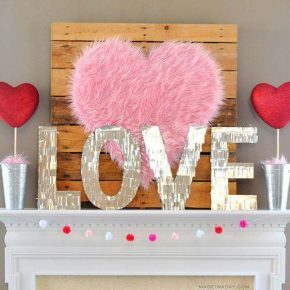 As you can see, most of these things aren’t expensive but a great way to add in holiday flare. 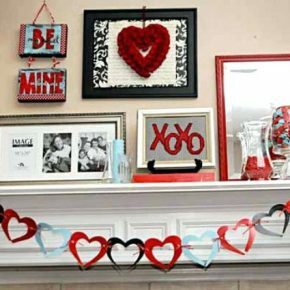 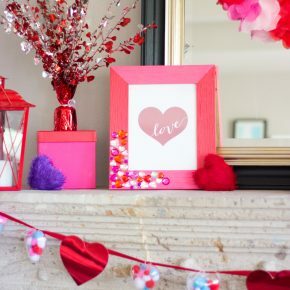 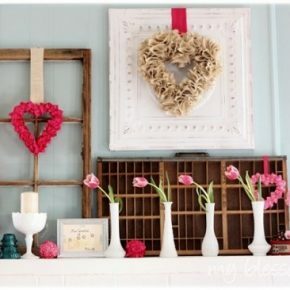 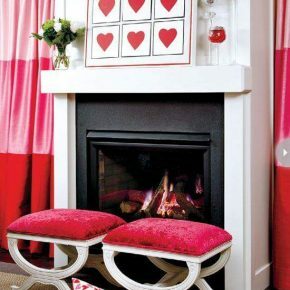 Here are 20 Valentine’s Day mantel decorating ideas.